Pastor Curt teaches from Philippians 4:14-23. 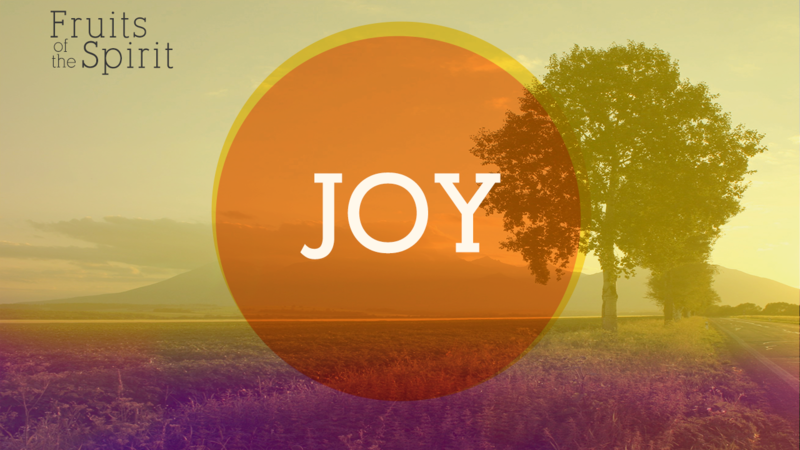 Joy - All The Time? Pastor Curt teaches from Philippians 4:10-13. Pastor Matt teaches from Philippians 4:8-9. David Kase, Director of Christ Hope Int'l, teaches from Philippians 4:1-7. Pastor Curt teaches from Philippians 3:12-21. Pastor Curt teaches from Philippians 3:1-11. Pastor Curt teaches from Philippians 2:12-30. Pastor Curt teaches from Philippians 2:1-11. 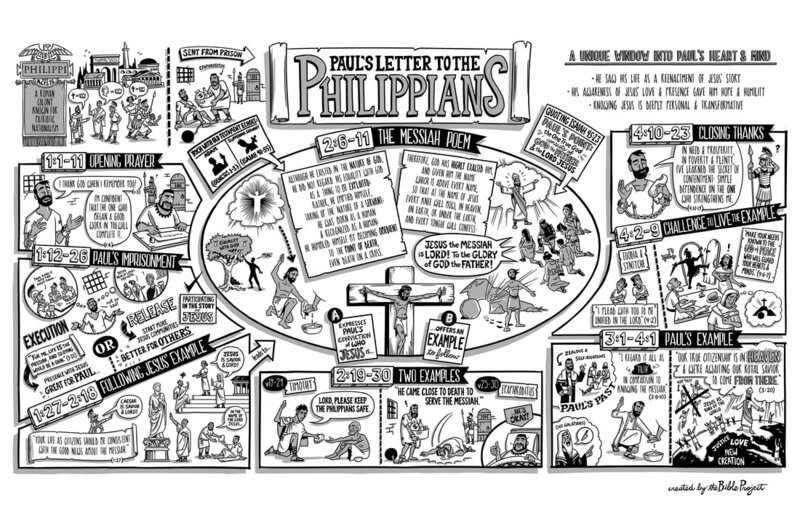 Pastor Matt teaches from Philippians 1:21-30. Elder Don teaches from Philippians 1:12-20. Pastor Curt teaches from Philippians 1:1-11.